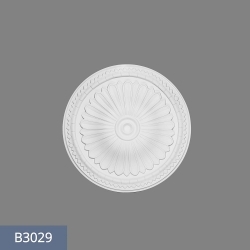 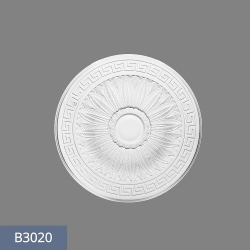 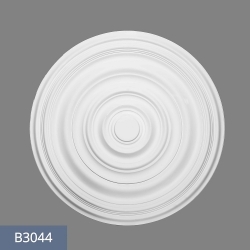 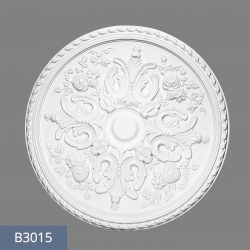 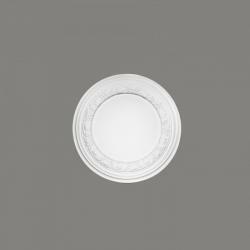 Minimum quantity for "R5 rosette diameter 40 cm Arstyl NMC" is 1. 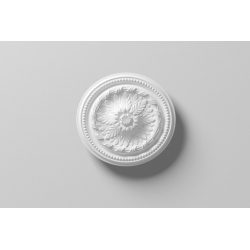 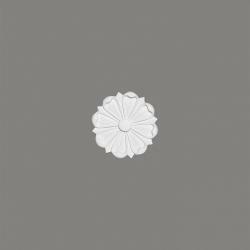 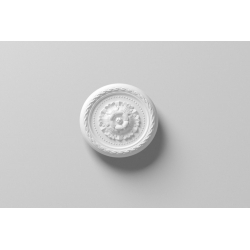 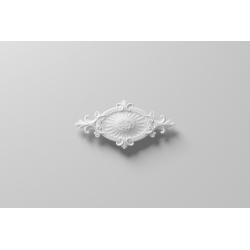 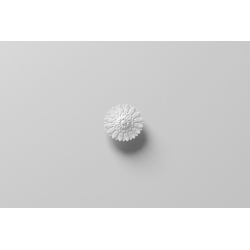 Minimum quantity for "R40 rosette diameter 74,5 cm ORAC LUXXUS [CLONE] [CLONE]" is 1. 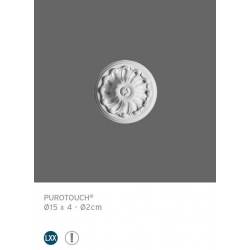 Minimum quantity for "R4 rosette Arstyl śr.30cm Arstyl NMC" is 1.